For Apple, the days are very sad, because Qualcomm is seeking more and more market bans on the iPhone, and the Chinese and German markets have already played a role. 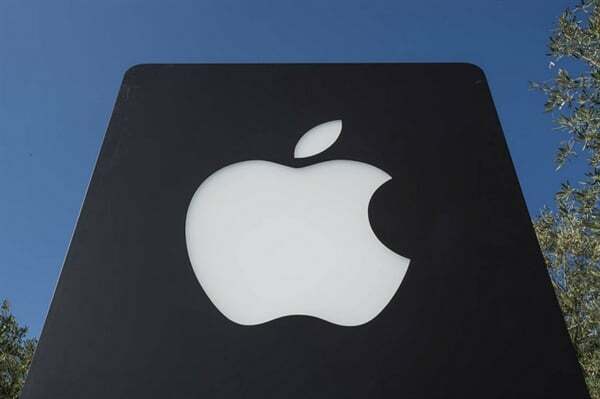 Now, the estimated report from analysts at Rosenblatt Securities shows that Apple will reduce its iPhone production by another 4 million units in the first quarter of 2019. It has been reported that Apple has cut at least one iPhone XS and iPhone XR production. Analysts stressed in the forecast report that Apple will cut the production of iPhone XR by 2.5 million units in the quarter of March next year, while the output of iPhone XS will be reduced by 1 million units. At the same time, the iPhone XS Max production may be cut by 500,000 units. Last month, The Wall Street Journal reported that Apple had reduced orders for iPhone XS and iPhone XR. The report said that it is difficult for Apple to predict the demand for the three iPhone product lines. Many Apple suppliers have lowered demand expectations due to fewer orders. This week, the ban imposed by the Munich court in Germany is more thorough, because this is a permanent ban on the iPhone, and once the Qualcomm has paid the required amount, the ban will begin. Helpless Apple can only cooperate with the action. Umair is a web & graphic designer based in Newcastle. Umair started designing and drawing from a young age and most of his design skills and knowledge are self taught. He moved to Digital Media while doing Multimedia course at Newcastle College. Umair loves writing about games and emerging technologies. "The one thing I love most about writing is it feels like an accomplishment."